This is the first in a series. Books 2 and 3 have been published. Book 4 is on the way. The books have been optioned for development as a TV series. P.I. 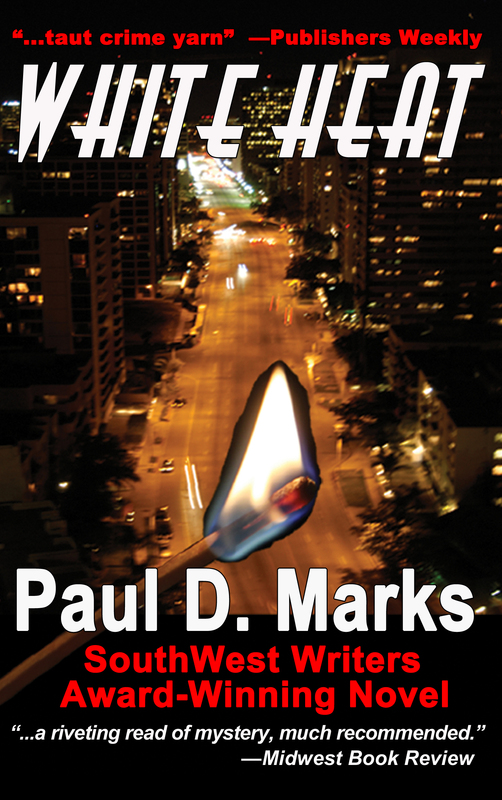 Duke Rogers finds himself in a combustible situation in this racially charged thriller. His case might have to wait… The immediate problem: getting out of South Central Los Angeles in one piece during the 1992 “Rodney King” riots and that’s just the beginning of his problems. 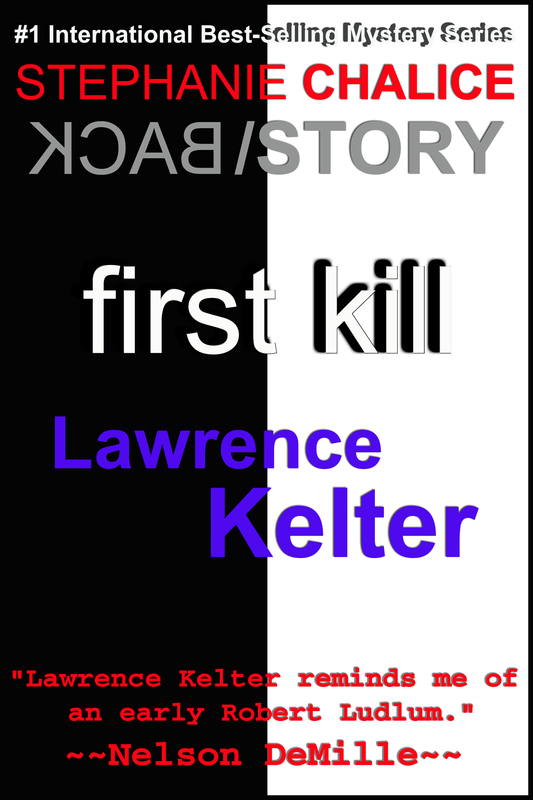 While Duke tracks down the killer he must also deal with the racism of his partner, Jack, and from Warren, the murder victim’s brother. He must also confront his own possible latent racism – even as he’s in an interracial relationship with the dead woman’s sister. As the United States enters World War II, military commanders send their best officers to set up an amphibious training camp on Florida’s desolate Gulf coast. Major Occam Goodwin anticipates challenges—swamps, snakes, alligators, hurricanes—and the daunting task of turning twenty thousand green recruits into warriors. But when his surveyors discover a murdered black family deep in the forest, he must dance delicately around military politics, and a race war that threatens the entire war effort. Here, in this harsh but mystically beautiful land, young recruits test themselves to the limit in love and combat; politicos and tycoons offer aid with one eye to profit; women patrol the coast on horseback, looking for German subs; a postmaster’s daughter, the only child on base, inspires thousands; a determined woman bravely holds together her family and the emotional soul of the camp. Amid tragedy and betrayal, victory and terror, the fate of the soldiers and their country hangs perilously in the balance, as each endeavors to find his destiny. 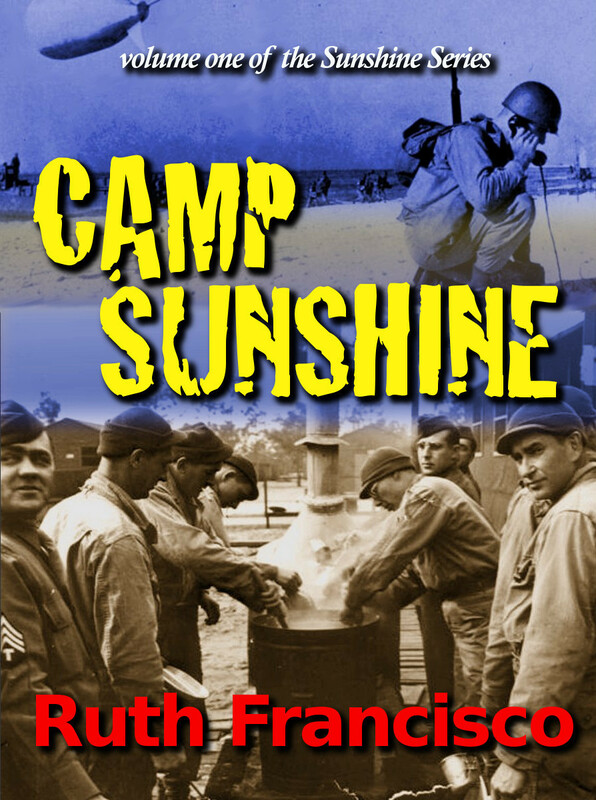 Based on the true story of Camp Gordon Johnston, this novel is about young men on the brink of war, and a country on the brink of civil rights, a tale of soldiers and officers, daughters and mothers, death and redemption, and a man unyielding in his integrity, compassion, and struggle for justice. The Embodied glide through the busy streets of New York, uttering barely a sound. Their eerie beauty comes from their perfect symmetry. Male, female, old, young…their faces are always absolutely symmetrical. Are they flawless humans, the epitome of evolution? Are they a genetically modified super-race? Are they extra-terrestrials? Once prep school student Kari Marriner becomes aware of their existence, she is driven to find the answer and finds herself ensnared in a web that reaches further than she could possibly have imagined. Kari’s earliest memory is her father’s death in a car crash back in small-town Wisconsin. Now, 12 years later, her mother has been hired by a pseudo-religious organization in Manhattan called the Temple of Truth (a.k.a. the ToT). At Chelsea Prep, Kari develops a crush on classmate Cruz. But when she realizes that Noon, another attractive guy at school, is involved with the ToT, her curiosity gets the better of her. Kari stumbles upon a secret tunnel leading from her apartment to another in the building, where an ancient book holds images she can scarcely believe, and a cavernous room contains… something inexplicable. As Kari pieces together the incredible evidence, she discovers that the ToT is run by other-worldly beings called The Embodied who influence human behavior and have established a global long-term human breeding program. But why? And what is her role in all this? Embodied, her mother is kidnapped and Kari has to figure out who is human, who is Embodied, and who she can count on to help rescue her mother. 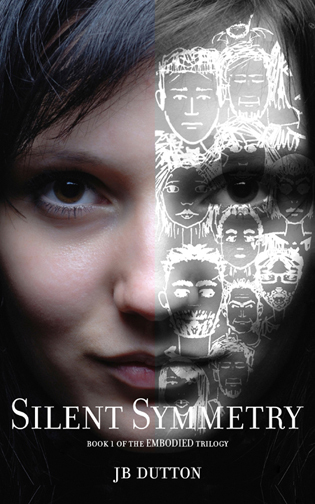 Silent Symmetry is the exciting first novel in JB Dutton’s EMBODIED trilogy. The second installment, Starley’s Rust, will be published in late 2013. Chalice is back, and she’s accomplished what women all over the world have always dreamed of: she’s gotten younger. The Back Stories feature NYPD Detective Stephanie Chalice in the days before you first met her. She’s righteous, rambunctious, and oh so ready . . . for anything. A woman is dead, a suspect is in custody, and the case seems ironclad, but all is not as it appears. Chalice soon finds herself embroiled in a deadly game of fraud, conspiracy, and deception. The body count is about to rise and the only thing standing between the murderer and his next victim is a headstrong rookie detective with a sixth sense for solving crime. 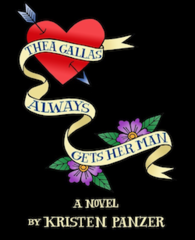 When neighbor Roy Groody goes missing, aspiring lactation consultant Thea Gallas cuts her teeth on her first real mystery. Roy’s wife Dolores tells everyone Roy left her, which satisfies the authorities. Case closed. But why is Dolores digging in the back yard? I’m no hero. In fact, up until a couple of days ago, I was the villain. Kidnapped maidens, scared kids, stole magic tchotchkes—until I got into a little scrape with the union. Now I’m cursed with the worst fate in New Never City—no matter what I do, I gotta be nice. So when a head-case princess named Asia barges into my apartment and asks me to find out who whacked her stepsister, Cinderella, I have no choice but to help her. And I’m more than willing to head back to her parents’ castle and do some investigating if it means I can get into her black leather cat suit. Except this twisted sister has a family nutty enough to send the Biggest Baddest Wolf running for the hills—and a freaky little curse of her own. . .
For those of you who have submitted eBooks for a feature, please be aware that the post number you receive is not exact, but rather an approximation of when your book will post. Your book will likely post within a few slots of your temporary post number. 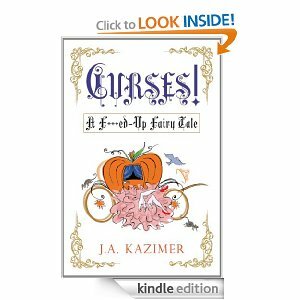 Bargain eBooks · eBooks under $5.00!